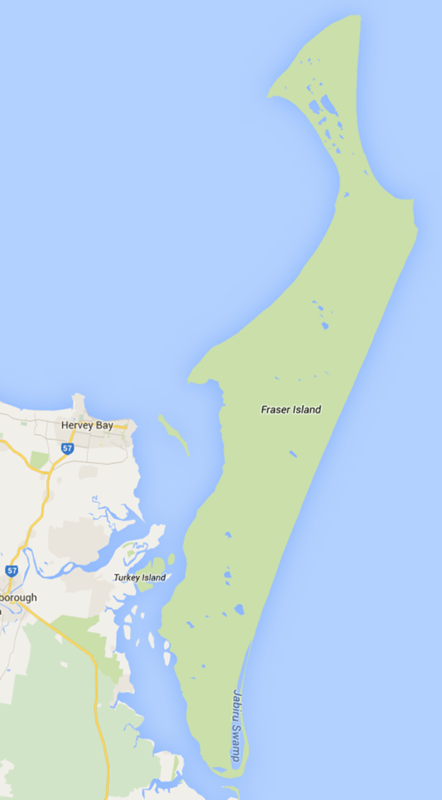 We all know that Fraser island is the perfect “Family Friendly” place to visit. But for many visitors to the island, they are completely unaware of the dangers that lurk in the sand and the surf. 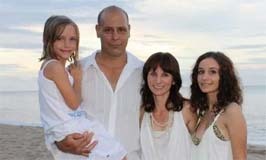 In this article, we will run through some the hidden potential dangers that inhabit our beautiful island. Operational figures from RACQ CareFlight, obtained by The Courier-Mail, show rescue choppers from Bundaberg and the Sunshine Coast attend a steady stream of ­accidents on Fraser Island. The charity-backed service, which does not charge patients, flew 64 missions to Fraser in 2013-14. 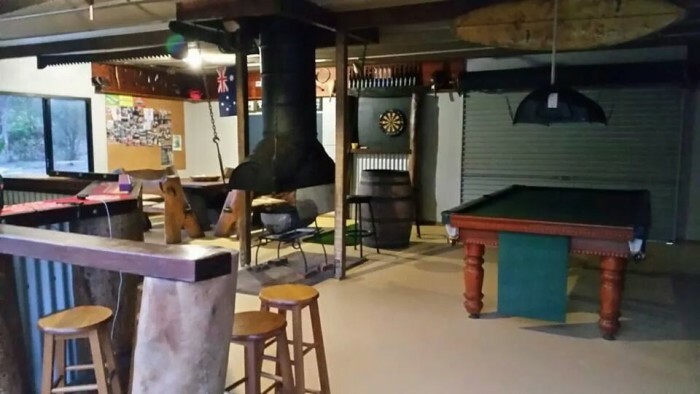 Some of the injuries reported included a 32-year-old man winched to safety after sustaining head trauma and paralysis following a dive into Lake Wabby. A further seven people airlifted after stings from potentially deadly irukandji jellyfish and a young girl with burns to her hands from a sand covered camp fire. 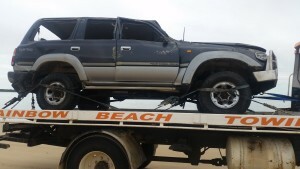 Other incidents included a girl who dislocated her shoulder dune surfing at Waddy Point and a young woman who suffered a back injury when the vehicle she was in struck a “washout” (water culvert) on the beach. During any given summer holiday period it is estimated 40-50 emergency calls are made to paramedics. Over the summer holiday period, paramedics attended 50 emergency calls compared with 42 the previous year. Visitors to Fraser Island find it exhilarating to run down sand hills and dive into the freshwater lakes at the bottom of the sand slopes. For every person that runs down the sandy slope, some of the sand slips down the slope as well. This sand lands at the bottom of the lake so the underwater profile and depth is changed and becomes shallower. 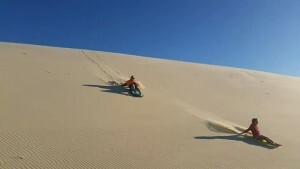 This is highly dangerous for any person that runs down the dune at full speed to dive head first into the enticing lake. A little publicised fact is that every year there are several tourists severely injured doing this activity. And by “severely” I mean the ones that break their backs or are made quadriplegic. The ones who suffer minor injuries get no mention at all. 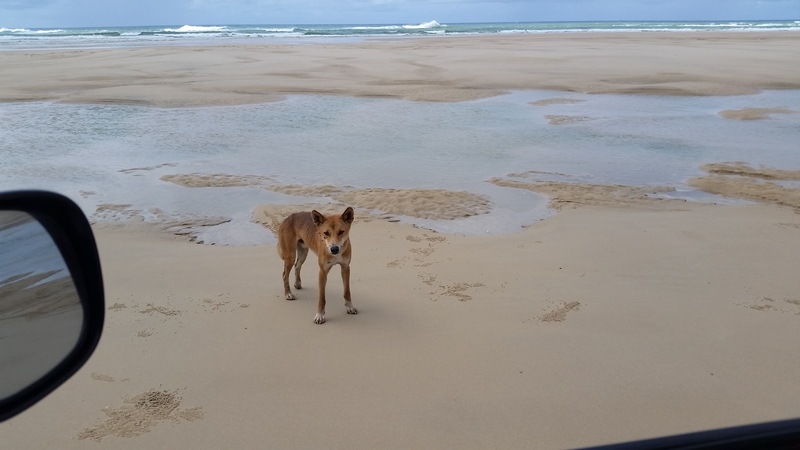 Dingos are a common sight on Fraser Island but as cute and friendly as they seem, they are wild animals. It is imperative that you comply with the rules and regulations related to dingo safety to ensure the survival of the Dingo on the island. Keep your kids close. Dingoes are attracted to excited children running and playing around. The dingoes move quickly and can attack without warning. 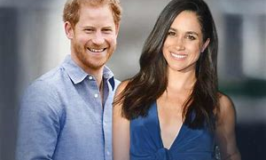 They do bite and they have killed a a small child in recent years. 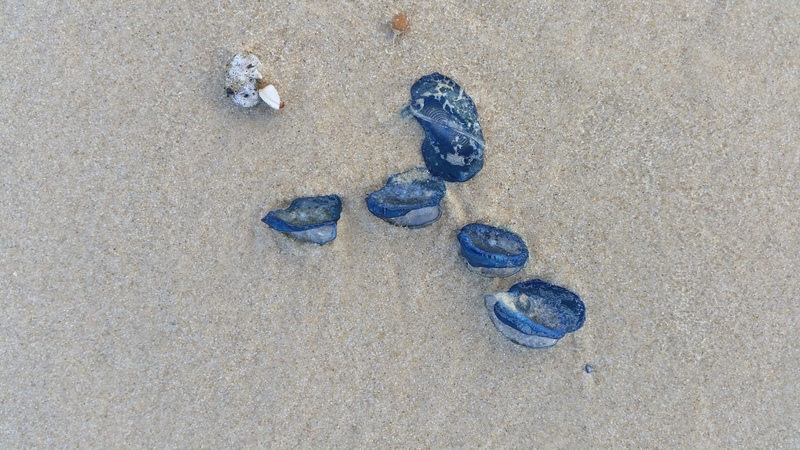 People that walk alone either on bush tracks or on beaches are more at risk of being threatened, attacked, nipped or bitten. Many incidents are reported every year to authorities. 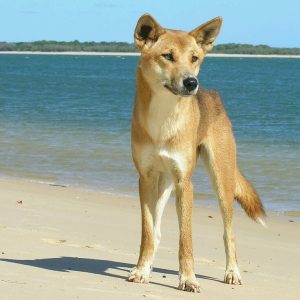 The Dingos roam the island beaches and bushland, scavenging for food and will not hesitate to steal food from your camp-site. Make sure when you finish eating that you lock all your food away (there are storage cage’s that you can lock your food in at camp-sites ) and leave no scraps behind. If you have fish scraps it is recommended that you bury them at least 30cm deep into the sand to discourage them from scavenging. Some of the island Dingoes that you see look like they need a good feed. They are naturally lean and must not be liken to a domestic dog. They are not domesticated, they are wild and unpredictable. They do have a natural fear of humans however some people try to entice them to approach by feeding them. 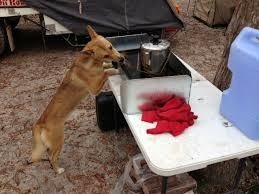 If Dingoes become Dependant on human feeding it can cause them to behave more aggressively with humans and demand food. When Dingoes are reported as being a danger to humans by either aggressiveness or friendliness they are tracked down and humanely destroyed. This behaviour is something we do not want to encourage. It is an offence to feed the Dingoes or leave food out to make it easy and available for them to scavenge. It is also an offence to intentionally attract , interact or disturb a Dingo anywhere on Fraser Island whether on public or private land. If you’re swimming in the ocean your potentially swimming with sharks. Fraser is renowned for huge shark sightings along the shoreline. The Fraser beaches are full of bait fish and the bait is what brings the sharks into the shore. … if you take the trek up to Indian Head lookout, you can actually see them surfing the waves down below. If you must swim in the ocean, do so knowing the risks and be aware they are lurking about. Fraser has over 200 freshwater lakes and creeks so that may be a safer option if you need to cool off. Fraser Island has the most beautiful beaches in the world and they are so enticing for tourists to jump in and have a swim. Unlike other Australian beaches they are not patrolled by lifeguards and do not have swim between the flag zones. The seas can become very rough and rips can be spotted all along the shores. The Eastern beaches are most dangerous and it is advisable to swim on the calmer western side beach of Platypus Bay. Marine stingers such as Irukandji Jellyfish, Blue Bottle and other dangerous marine life are sometimes swimming off the waters surrounding Fraser Island in the summer months. You can often see them washed up on the beaches. This is a warning sign not to swim in the area and should be taken seriously. If you are stung it is painful and medical attention will be required. Remember that you are on a remote island and emergency aid may take some time to reach you. If it is a life threatening situation call 000 and Helicopter rescue will be activated to evacuate off the island to the mainland. The biggest risk and danger causing bodily harm or death is driving on the island. Every year there are multiple accidents and roll-overs. Some caused from overloading rooftop racks that become top heavy. 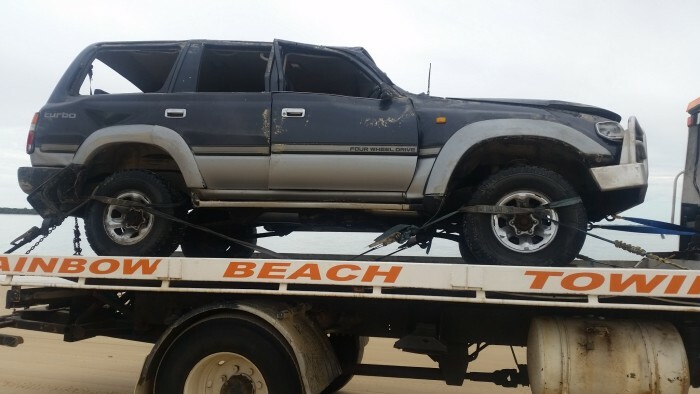 Boggy sand has a nasty way of digging your tyres in and swaying the vehicle side extremely abruptly. Other accidents occur with head on collisions, usually at high speeds on the inland tracks. Often these tracks are single vehicle width but accommodate 2 way traffic. The caution here is to drive slow and with caution, you never know who is coming around the bend. If your driving on the beach particularly in the afternoons, shadows lay across the sand that can be very deceiving. You may think they are are just a shadow but in fact they are damp patches of boggy sand or even lumps of coffee rock patches. Bad weather and high tides can change the beach conditions, washouts are deeper particularly after rain, and tides can wash up logs and hidden rubbish . Drive with caution, take notice of speed limit signs. A safe driving speed may sometimes be lower that the signed speed limit. Be aware of the small creek crossings and wash outs. If they ripply they are usually shallow, if they are flat calm flowing water they will be deeper.